I will admit that this is only the second time I have cooked ribs, the first being in the crock pot. After some reading, here is what I did and the sauce mix I pieced together. Ethan gave it a big thumbs up and mentioned next time I should make more! 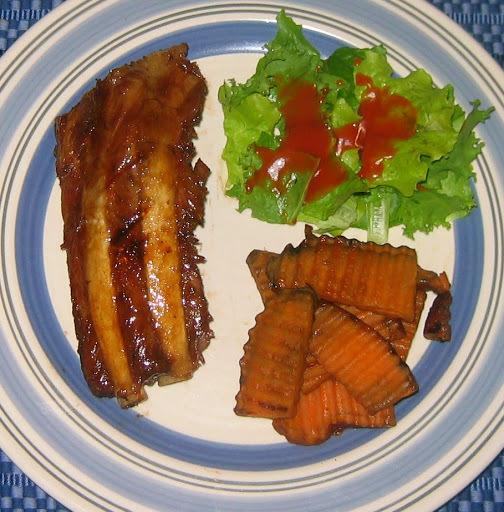 Ribs are pictures with CGF sweet potatoes and CGF salad mix. 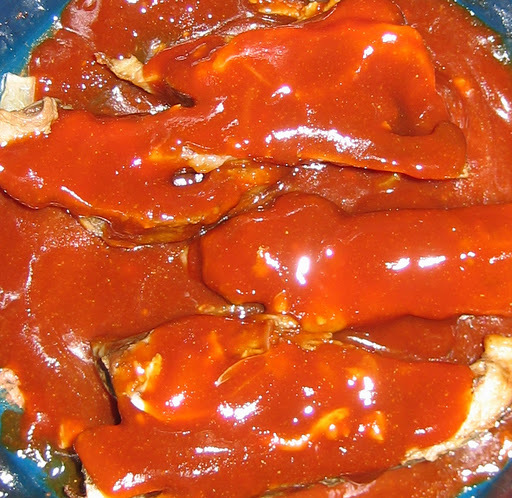 This recipe can also be used for country style ribs. 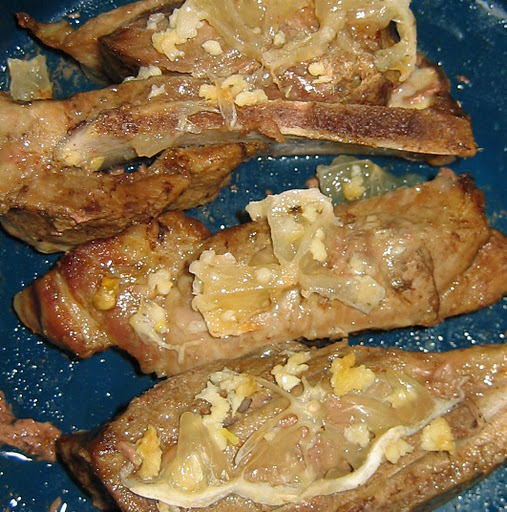 Courtry Style Ribs are actually not taken from the ribs, but from the shoulder of the hog. 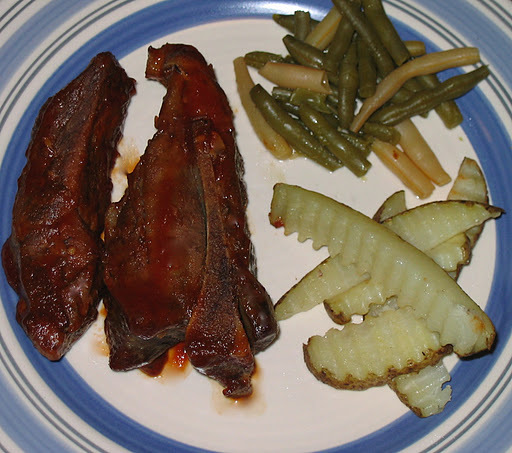 These BBQ Country Stlye Ribs were made in my crock pot. For the last hour, cover with a BBQ sauce, making sure to carefully lift the ribs to let the sauce sit underneath as well.